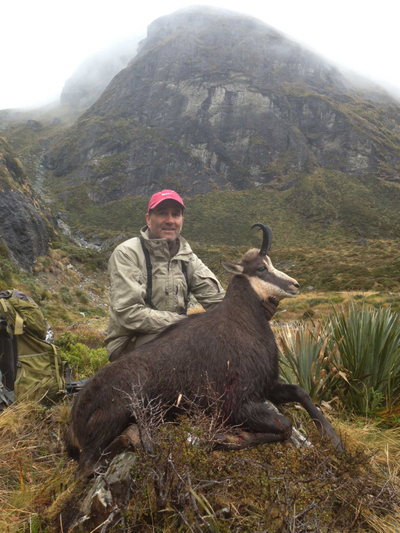 Select from Gordy's tailored range of guided fishing, hunting and scenic packages. 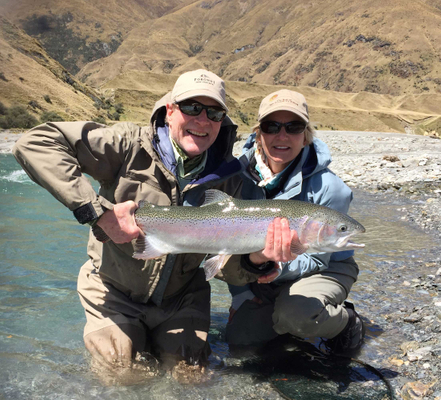 Inclusive of guided transportation, refreshments and tailored to weather conditions, packages range from drive out options to multi night fishing and hunting itineraries. Half and full day guided scenic experiences are available. Please review the packages for all inclusions and pricing.